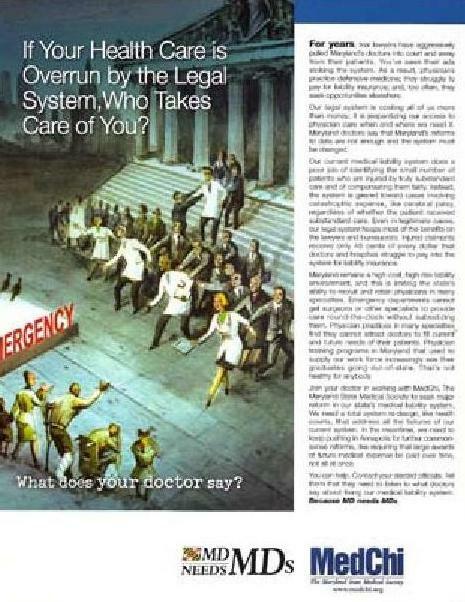 In 2005, The Maryland State Medical Society, MedChi, decided to undertake a multi-pronged campaign to pass legislation that would stop the predatory actions of malpractice insurance attorneys. 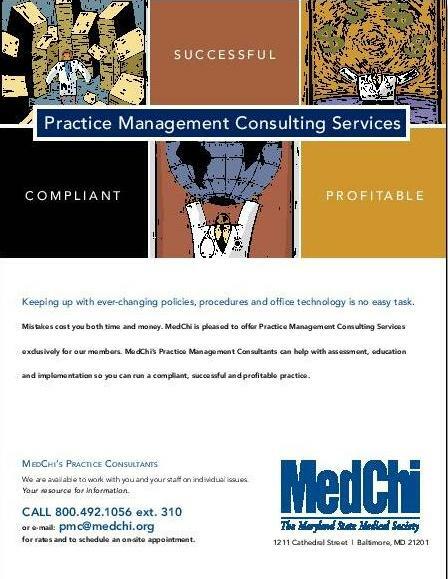 MedChi engaged Kinetics MarCom to create a unifying and contemporary graphic system.They wanted a more engaging look to help them to extend their brand identity beyond their core advocacy work. We developed an integrated communication program that included media relations, print and broadcast advertising, as well as direct mail pieces to be sent to legislators in Annapolis. 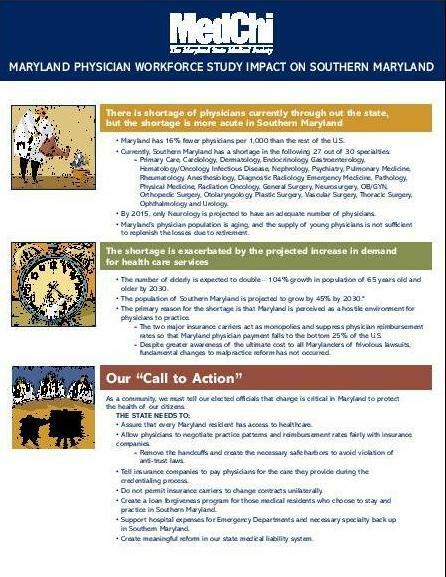 The TV, print and media relations campaign was directed to all Marylanders and highlighted the impending physician shortage if malpractice insurance rates continued to rise. Through the use of animated physicians, dubbed “little docs,” and with the development of a modern color palette gave MedChi consistent branding. Communication materials –posters, counter cards, buttons, bumper stickers and pocket cards – were created for physician waiting rooms. We found these materials to be highly effective and we were able to energize patients. 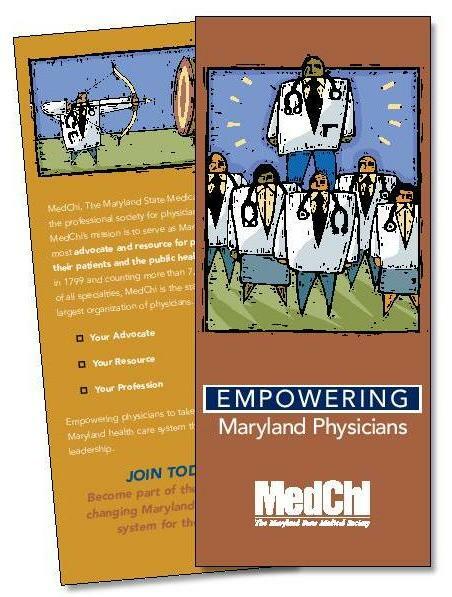 We developed a package of successful communication materials that were used to drive patients to action. 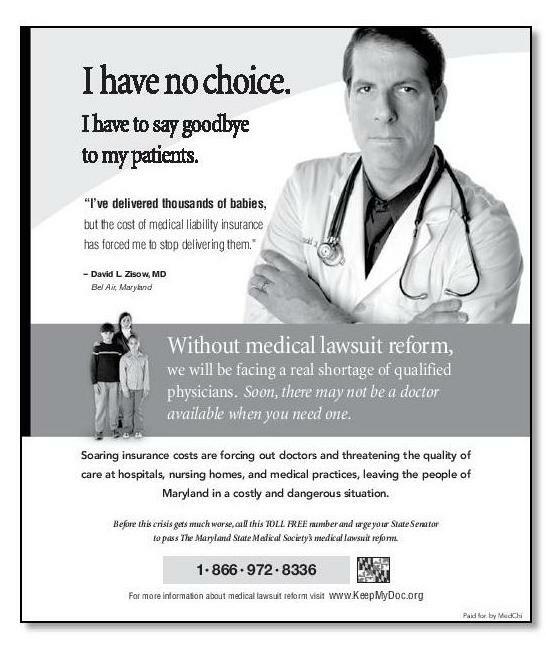 This effort pushed patients to contact their legislators to vote in favor of tort reform legislation. Patients understood if action wasn’t taken to change these laws, their health might be in jeopardy.